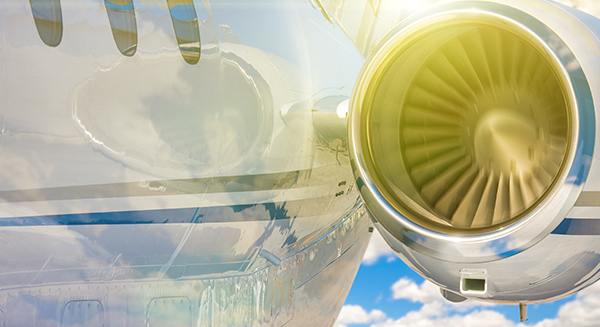 The Commercial Pilot License (CPL) – as the name suggests – allows you to enter the commercial and airline world of aviation. This means that you can carry passengers or cargo while getting paid! 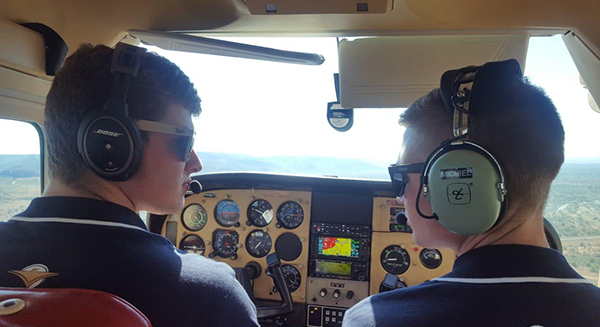 After completing the Commercial Pilot License, former Blue Chip students are everywhere in sought after positions in the aviation industry – nationally and internationally. Brilliant career or passionate leisure activity, aviation offers you a future like no other and as a student of Blue Chip Flight School, you’ll find yourself in a class above the rest. Blue Chip offers some of the most advanced pilot training technology and industry-leading Commercial Pilot instructors that help you through difficult airstreams on your way to becoming a professional pilot. But before we get you there, find out a bit more about the theoretical and practical requirements associated with a CPL. Pilots need to complete a practical skills test in advanced flying with a civil aviation authority approved flight examiner. Passing the Commercial Pilot Licence theoretical subjects is the most challenging aspect of getting your CPL. Our aim is not only for you to pass the subjects, but to acquire a acquire true professionalism in the process. Our Instructors are readily available to assist with any questions. See our website for dates and further information on our Ground School Courses. Our Instructors are always readily available to with any theoretical questions you may have in your Theoretical Training. We offer economical training rental opportunities after hours during weekdays and over weekends. 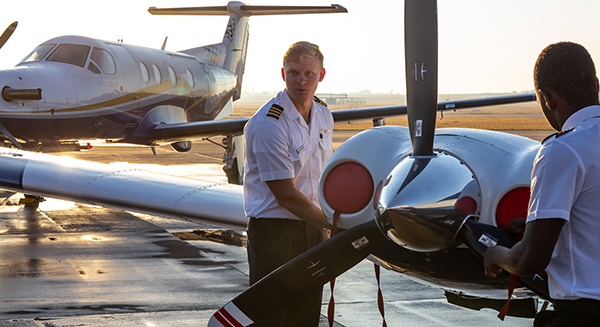 Students can keep in touch with Blue Chip management and their Flight Instructors for recommendations to achieve optimum experience and learning benefits. Once you have completed the required number of hours and passed all of the theoretical exams, you will be ready to do your flight test. Reserve at least ten hours shortly before the test for vigorous preparation and sharpening of skills in accordance with a structured program. The final phase should be on a variable pitch with a retractable gear aircraft. The flight test must be conducted by a South African Civil Aviation Authority Designated Examiner. Many, if not most, employment opportunities require multi-engine flight experience. The Commercial Pilot Licence preparation can overlap with an Initial multi-engine rating preparation. However, you decide to combine the tests for a Commercial Pilot Licence and multi-engine rating, it may be prudent to allow an additional five hour of preparation time. Many, if not most candidates prefer this approach, although the final choice to test on a single or multi-engine aircraft is left entirely up to you. Blue Chip Flight School Pretoria is where aspiring pilots train and nurture their passion whilst gaining their Commercial Pilot License, ultimately becoming skilled and sought-after pilots. Passing the theoretical exams in CPL is the most challenging aspect in flight training. Our aim is not just to pass the subjects, but to acquire true professionalism in the process. Our Instructors are readily available to assist with any questions. If you would like to find out more about becoming a commercial pilot get in touch.